Want to take the first step in your career as a professional diver? 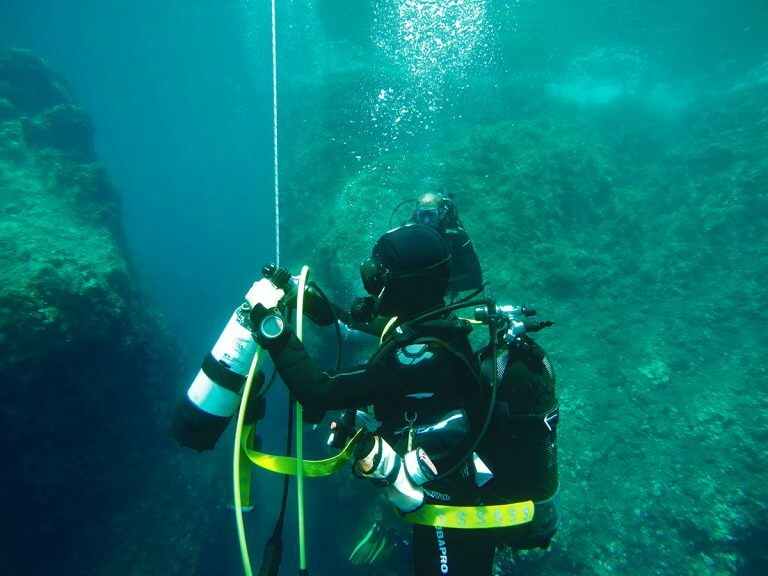 Start with the PADI Divemaster program at Sea Spirit Diving Resort in Taormina, Sicily, Italy! Working closely with a PADI Instructor, expand your theoretical knowledge and bring your scuba diving skills to a professional level. The PADI Divemaster training develops your leadership abilities, qualifying you to supervise diving activities and act as an assistant while conducting training student divers. 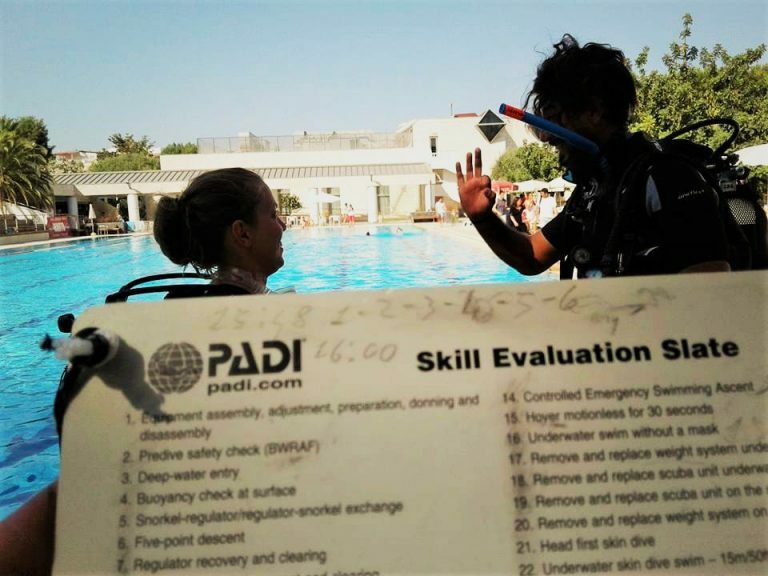 The PADI Divemaster certification is a requirement for participation in courses PADI Assistant Instructor and PADI Open Water Scuba Instructor. You learn the necessary skills to dive as a leader through formal lectures and individual studies. 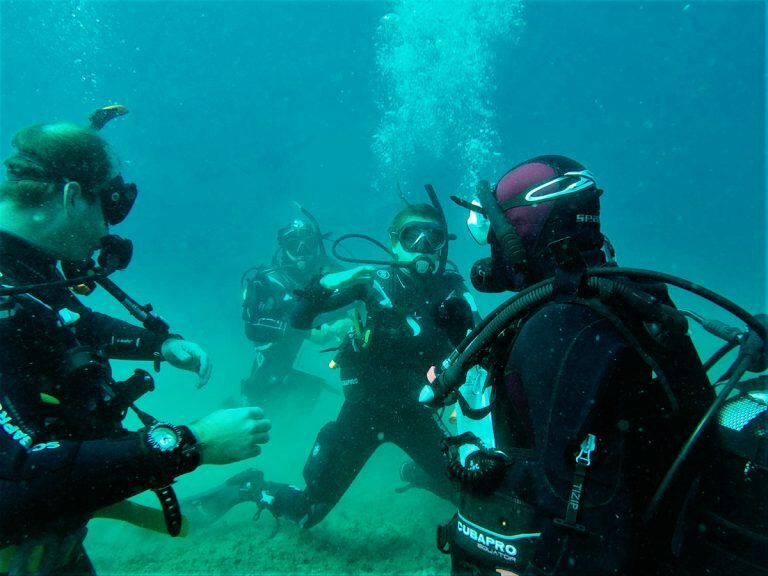 Complete water skills and stamina, as well as training exercises that sharpen your organizational skills, problem-solving and helping others improve their scuba skills. You will put this knowledge in to practice in a series of practical training exercises. 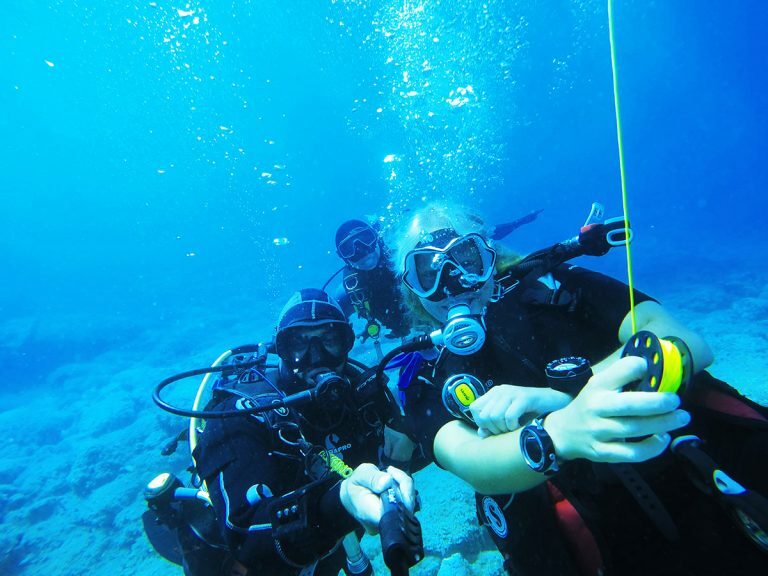 – If qualified as a Discover Scuba Diving Leader, independently conduct the PADI Discover Scuba Diving. – Be fit for diving and submit a Medical Statement signed by a physician within the previous 12 months. Read more about the Divemaster Internship with Sea Spirit Diving Resort at the section career!